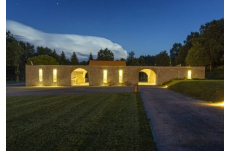 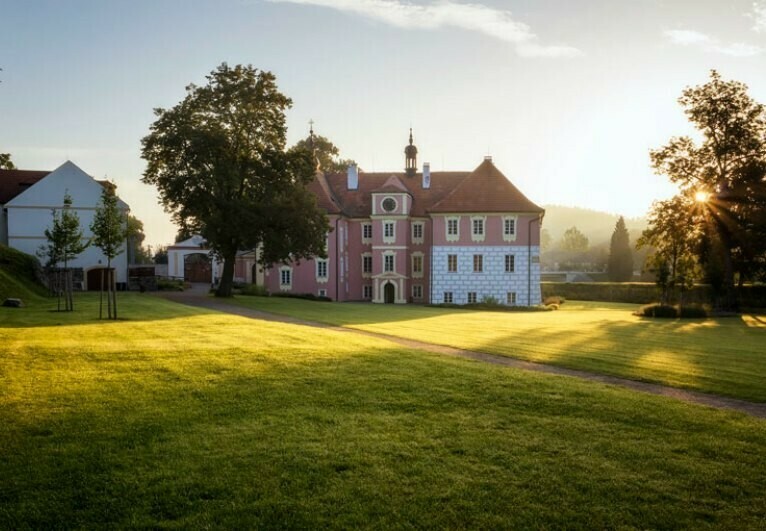 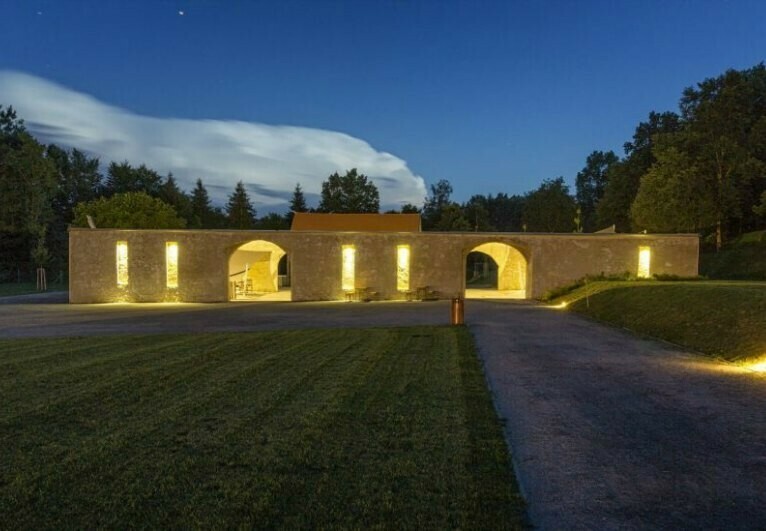 Chateau Mitrowicz is a charming and gently renovated estate established back in 1565. 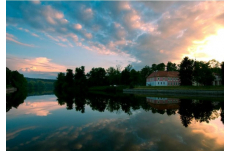 It is located on the Lužnice river bank close to the town of Týn nad Vltavou. 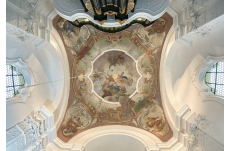 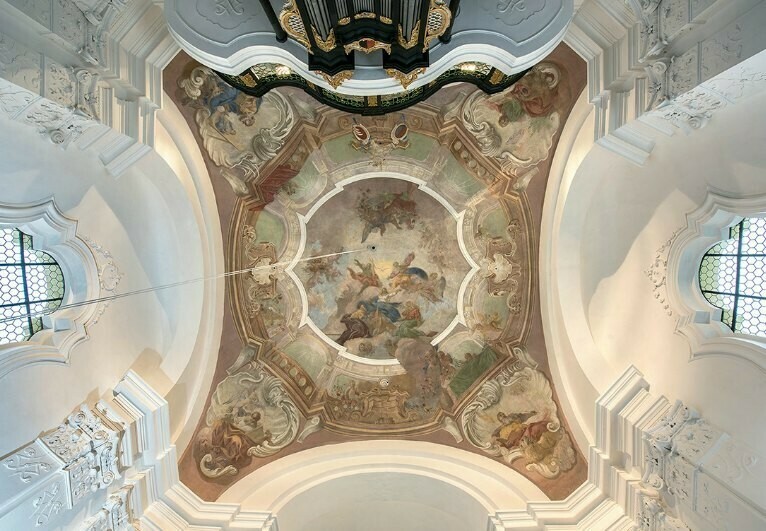 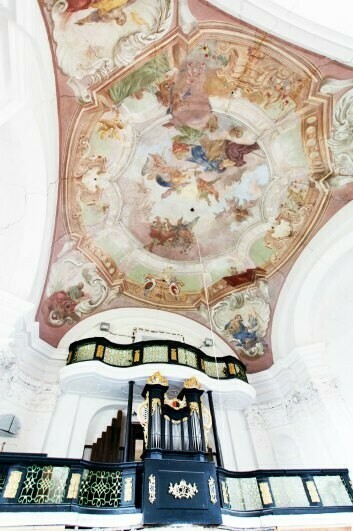 The chateau became a national heritage site, especially thanks to its unique frescoes displayed in the whole area of the representative floor. 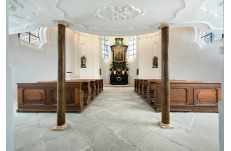 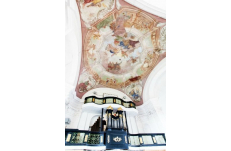 Ceremony: The ceremony can be held in the garden, courtyard, St. Anne´s Chapel or in the main hall. 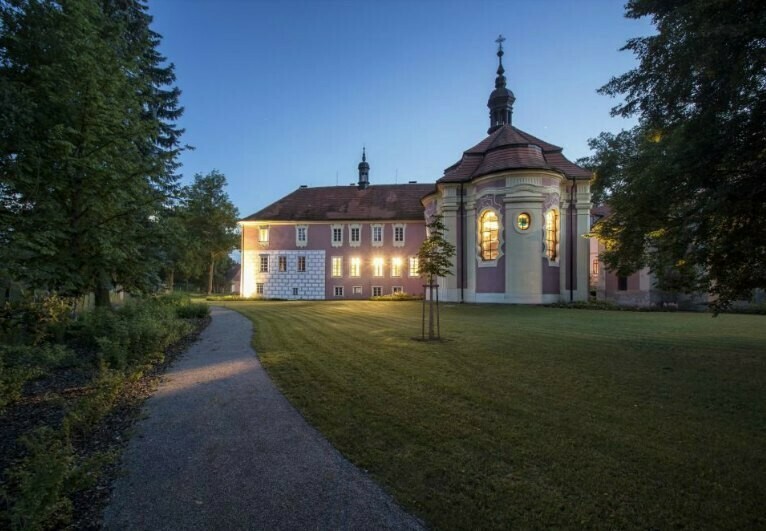 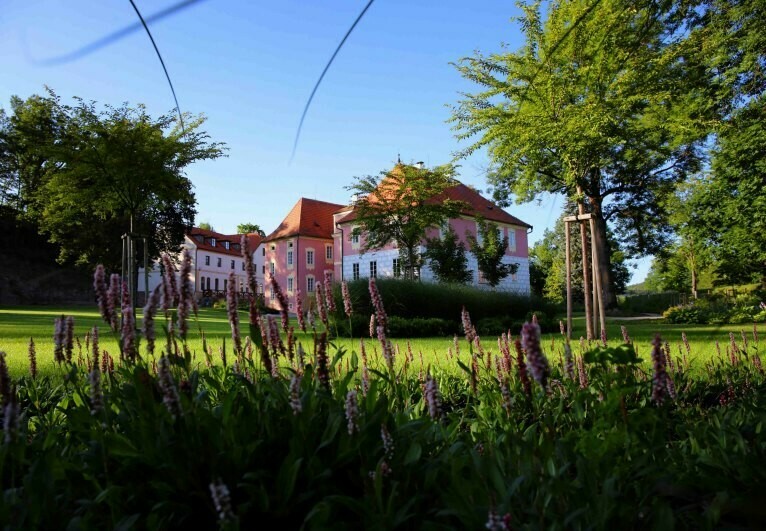 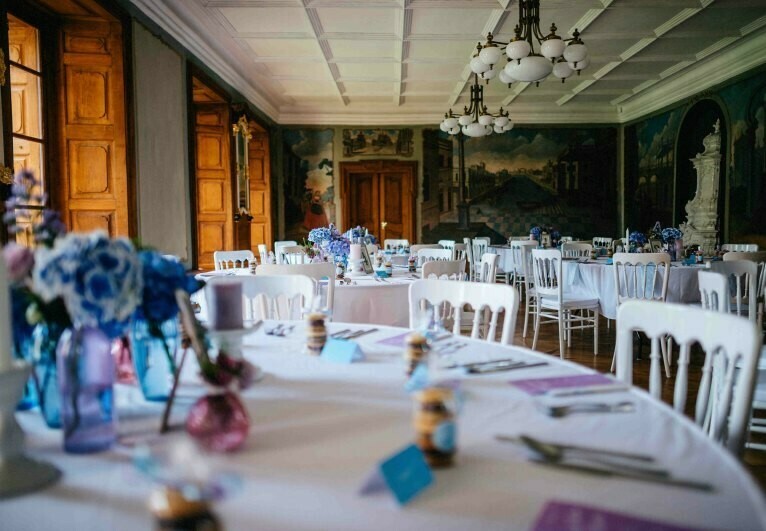 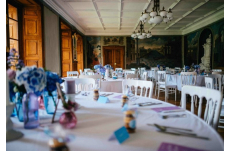 Reception: Your wedding reception and evening party can be held in the area of the Mitrowicz castle as well. 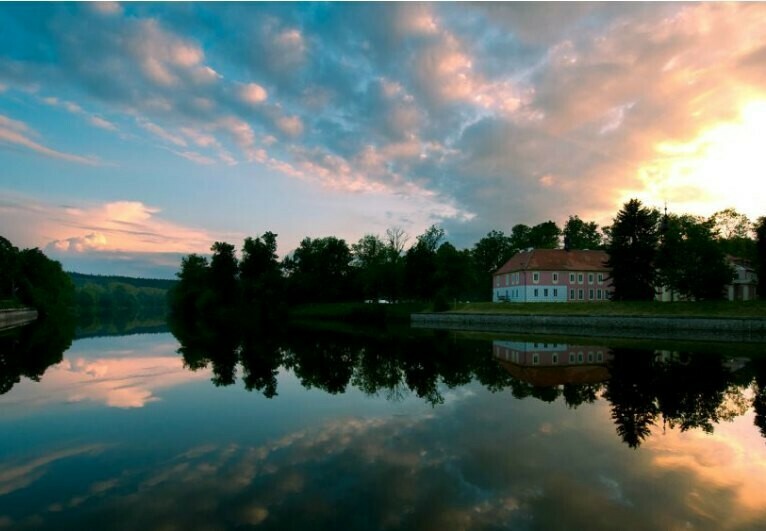 It´s possible to rent the whole site for you during the wedding day to ensure privacy for you and your guests. 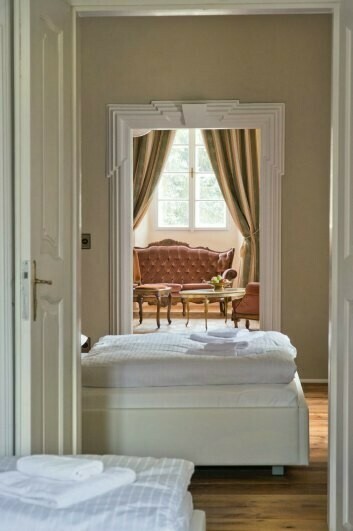 Accommodation: The second floor offers attractive accommodation in the gently renovated former private chambers of the Mitrowicz dynasty. 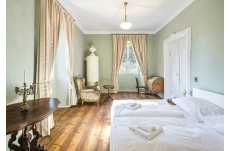 There are original castle rooms and apartments with the total capacity of 18 beds. 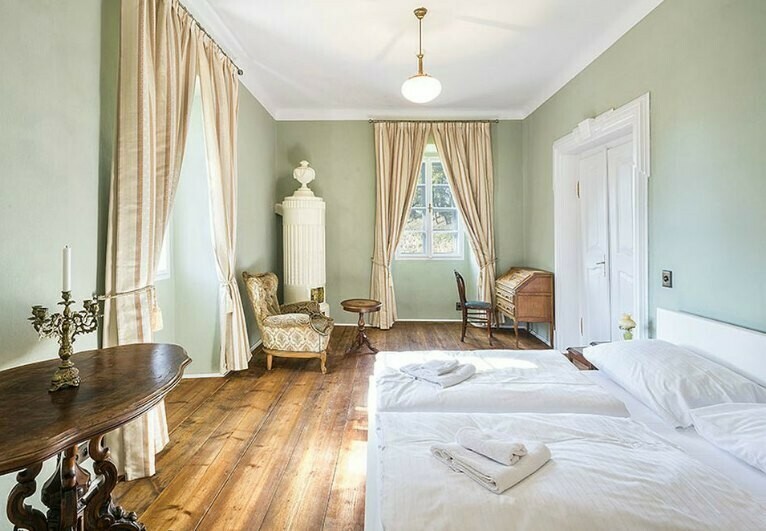 Each room has a renovated original castle stove and it is equipped with historical furniture and at the same time it has a modern bathroom box and comfortable beds for a perfect rest and relaxation.